Ismerd meg a BAGázs munkáját! - Csak esélyt adunk! We only provide opportunities! The primary aim of our programs is the deliberate development and empowerment of the local community through our presence in the settlements. 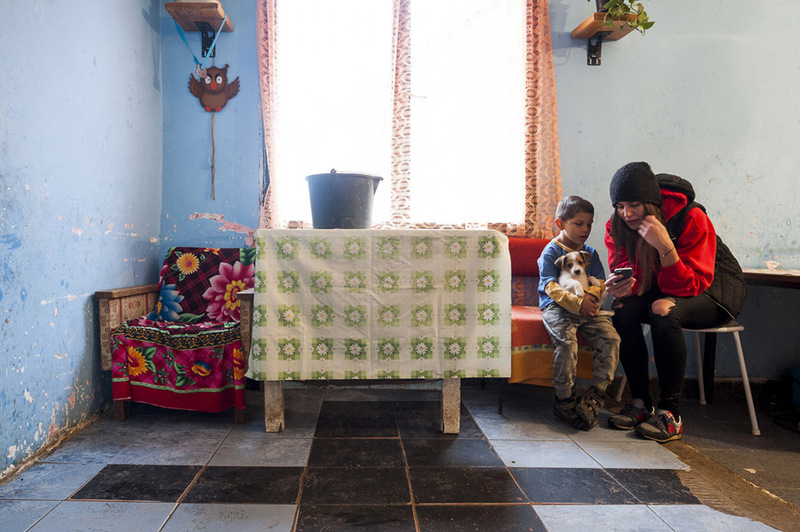 We have been working in two segregated Roma settlements in Pest county, in Bag since 2011 and in Dány since 2017. Based on a holistic approach of our professional work we support entire families with separate programmes for children and for adults. We are working to eliminate socio-cultural disadvantages of people living in settlements so that they do not inherit them. All this can only be achieved if we jointly set up changes in the community of the settlements and in the majority society. Our association seeks to make the Roma people more capable, while at the same time sensitizing and making more accepting the people belonging to the majority society. 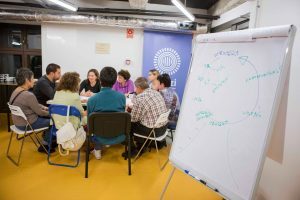 The basics and value system of BAGázs is a starting point for all our programs, as all of them are always based on local needs, so they are constantly evolving and adapting to the community. Most of our programs are organized by volunteers, so they are directly involved in professional work. The aim of the programmes for children living in settlements is to develop their basic skills and abilities, and to sensitise our volunteers. 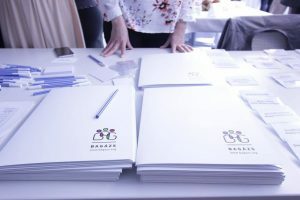 The program’s goal is debt reconciliation with utility companies, combined with legal support and financial mentoring, for a new start without debts. We provide an opportunity for adults to finish the elementary school in order to continue their studies, to learn a profession and to find a job. Our programme supports labour market integration and finding employment in the open labour market – through group work and individual mentoring. 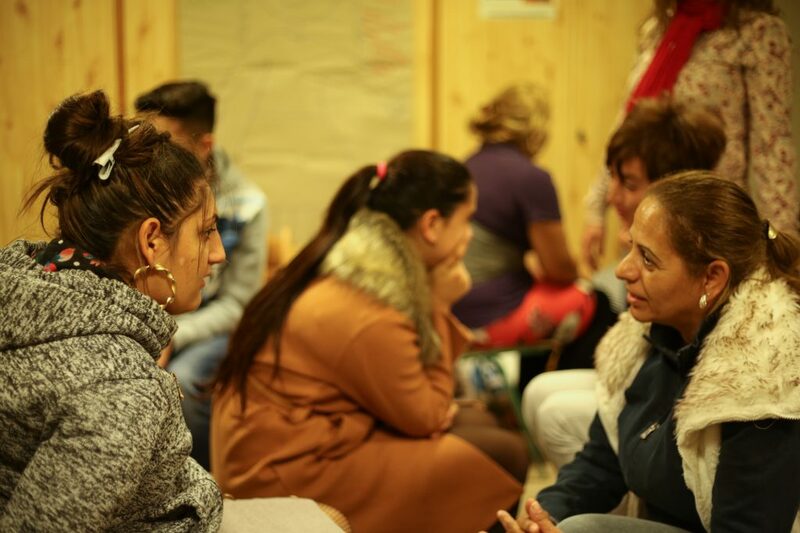 We aim to enhance Roma women’s social participation, to make the members aware of their opportunities regarding choices and decisions adapted to the community’s standards. The mentor is the one who helps them find their way to the path of change, who helps the people from the settlement to define their own life goals. Motivating the people, building trust and strengthening the need for change – without them, the Bagázs could not work.